Happy Friday friends! Another work week bites the dust and we're headed into the weekend! If you follow me on Snapchat (@blovedboston) I asked for opinions on which purse to purchase (remember this post when I said I needed another bag like a root canal) - whelp I got another one because I ended up having to have a tooth fixed so there you go and I'm excited since it's getting delivered today! Decided to go with the Regan Satchel which is way different than anything I own! Anyway, on to today's post - I wanted to share 5 Mistakes I made when I first started blogging and my 5 picks from the Nordstrom Sale - things that I can't wait to arrive! Linking up with Amanda to share! 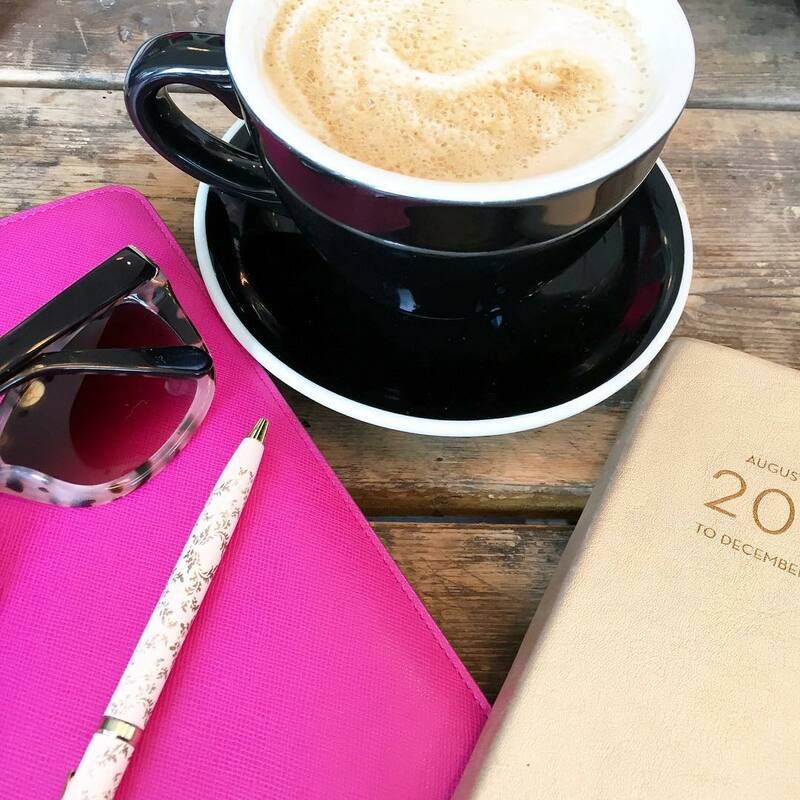 Generally speaking, I think we all learn from our mistakes, but I wish that I would have looked into things a bit more when I first started blogging and I feel these are things that are important to take into consideration even when you've been blogging for a while! 1 | Don't work for free! What we do takes time and effort - agreeing to work on a post because a company is giving you "the possibility" of a social media share just isn't enough. I made the mistake early on of agreeing to put posts out there without any furthering of my blog / brand by the company. I don't think it necessarily needs to be a monetary amount that is paid, but testing out goods or services is also implied in the not working for free! Blogging has changed the way companies market and they understand that! 2 | Sizing photos too small. I look back on some of my earlier posts and I didn't bother to learn that photos should be bigger, not just a size that suits your computer screen, but one that looks good on different internet browsers, phones & even email if you have subscribers. I played around with the sizing and have finally found the right fit for my blog design. 3 | Custom design does not equal better quality. I've had a basic blogger template (Gary helped with this when I first got started), picked out an etsy template, worked with a designer for a custom template and now I'm back to my favorite of all - an etsy template. I wish I hadn't rushed into spending a ton of money on a custom design when it just took a little extra digging on etsy to get exactly what I wanted. While I've only run my blog on Blogger, I have used Wordpress for my own business website and for all the collaborating work I've done - I personally like the ease of Blogger, but you can get amazing templates on both and YES you can customize blogger templates to some degree! 4 | Editorial Calendars work. I wish I had paid attention to the bloggers who had been around for a while when I first started out in 2013 that said editorial calendar's WORK! They give you a macro view of everything you have going on for the blog that month and you can plan around the posts that need to be written (like sponsored posts or linkups). After about 6 months of flying by the seat of my pants, I decided I needed more structure and have been using an editorial calendar ever since. I'm an old fashioned kind of girl and print out these free monthly printables and write it out - if something needs to change, then it does, but I'm much more organized this way! 5| Focus on Social Media. This is something that to this day I'm working on. I wish I could go back in time and tell myself to pin my old posts more or to share them more on twitter, but I honestly didn't see how great the return would be on that. I think my most favorite social media is Instagram, but it's not the one that garners me the most blog traffic. I did give myself mini goals each year for each social media account (I actually only shared these with Gary) and I continuously work on this one. BONUS: Since changing my design a few months ago, I've started to justify everything so that it's equal on both the right and left side, no jagged edges on the right and it reads so much cleaner now. I still leave my last sentence centered because I like that it's called out...but this is something I wish I would have done with all my previous posts! Today's the day all us non-cardholders have been waiting for - the Nordstrom sale is live for everyone to shop freely now! I love Fall clothes, it's my favorite season, but living in New England I have a lot of the staples, so I either look to upgrade, replace or find something new with this sale and I do limit myself (at least that's what I try to tell myself)! I picked up my first pair of Zella leggings during last year's sale and I absolutely understand why these are a cult favorite! They held up incredibly well after so much use so I decided to go with a mesh pair this time around! I have wanted a trench coat for years and I've finally found one that is not only classic, but under $100! Can't wait to knock this one off the 30 before 30 list...yes I actually have buy a trench coat on that list! Having nothing like this skirt in my closet I wanted to see if I'd like it - I think it would be great as the weather starts to cool off (please slap me since I really don't want it to be cold anytime soon) and paired with a black long sleeve top and boots! Truly a weird one, but tights are something I buy all the time and quality tights can be expensive - I love these with the fun print and a little extra shaping never hurt anyone! I've had my hunter boots for 5 years and they've been great, but my only gripe is that wearing them to work is a pain, especially with pants which I tend to wear more of in the Fall, so when I spotted these Sperry Duck Boots, I thought I'd give it a whirl...I'm not usually one for this style, so this might be a return, but we'll see! What did you get from the sale? Any blogging mistakes you wish you didn't make when you first started out? Hope you have a great weekend! See you back here Monday for weekending! Great anniversary sale choices. I love that trench - I think I need to put that on my list of things to buy - such a staple piece! And those duck boots are super cute - I hope they work out for you. Loved hearing your blogging words of wisdom. Such great blogging tips, no wonder you are so successful!! LOVE that skirt you got, I think it is such a cute new look and one you'll be gorgeous in!! Happy weekend beauty!! That Regan Satchel is so perfect! I love it!!! Social media is something I know I should be doing more but I am lucky to even show up regularly on it yet alone share posts and stuff haha. Always a work in progress, right? 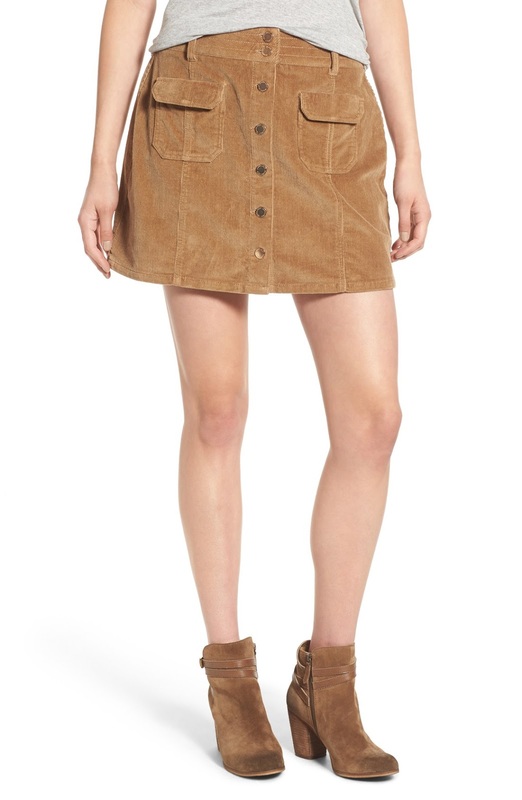 I love every last one of your Nordstrom picks!!! I have a few "buy" things on my 40 x 40 list so I get it! That skirt is so cute! Love my Zella stuff as well. And I think those Sperry boots could have lots of potential. Not something I would have gravitated towards but looking at them, they could be really really cute!!! Love all your blogging tips and I completely agree! I look back on some of my old stuff and wonder what I was thinking? Happy Friday girl! Happy Friday Biana ! Thank you for sharing all your wonderful blogging tips. Ohhhh yes, blogging for free in the beginning was a big mistake of mine! I love these tips!! My pictures were so small until another sweet blogger friend gently told me about it. And yeah I spent way too much money this morning already. Happy weekending, pretty girl! I really want to get better about creating (and maintaining) an editorial calendar! Zella leggings are the best!! I wish I would have realized that I need to resize my pictures a long time ago! I'm still trying to play with the numbers to make it work for my design. Love all your Nordstrom Sale picks! The Zella leggings are my very favorite! Thank you for sharing these great blogging tips! An editorial calendar really helps me stay organized too. I need to look at photo sizing and find the perfect size for my layout. Love your anniversary sale picks - that trench coat is so cute! Amen - editorial calendars WORK! It makes blogging 100x easier knowing what you want to post and when. I couldn't agree with you more on that blogging tip. Happy Friday! great list girl! i think it's hilarious how i have pics stitched together in my old posts as well as how tiny they were! i'm just like what was i thinking?! and that was just three years ago ha. i think what i'd add to the list is SEO -i've learned more about that over the years and it's def good to go into each post with that in mind! and great nordstrom picks too! 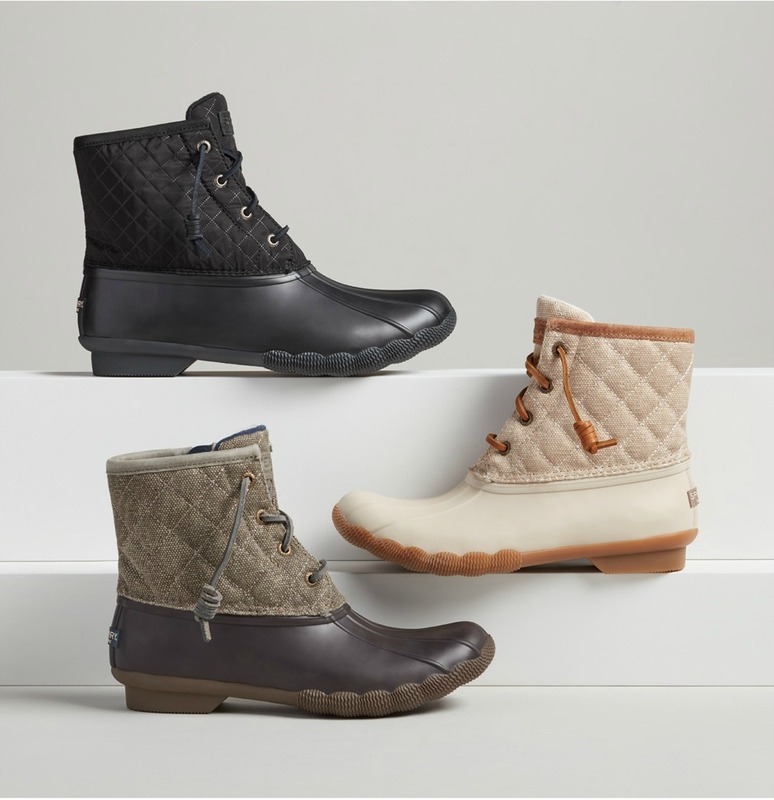 check out Sorel boots too - i have an ankle pair that are just perfection for all things wet weather (cold or warm). happy weekend! I'm so excited for my Nordstrom picks to be delivered! This is my favorite sale of the year and I'm still kind of shocked about how little I spent for how much I ordered! Great blogging tips! I have definitely worked for free where I shouldn't have and I really need to pick up my photo game! Your sale choices are great. I love those boots but I can' justify buying them with how little use they would get in NC. Have a great weekend! The social media aspect is something I need to get better at. It looks like we started blogging around the same time, I started at the beginning of November 2012 and boy do I wish I did more research before starting! I had no idea what I was doing, especially since I didn't have any social media accounts, including Facebook, before launching. It's all been a journey of trial and error and there is a sense of accomplishment I feel having gone through those little bumps along the way because I learnt something, but a lot of it wasn't necessary, haha! You've shared such great advice here for new and seasoned bloggers alike, I really enjoyed reading your pointers. As for the sale, I actually was impressed by the amount of cute things; I wanted SO much, but my wallet didn't agree, haha, so I had to narrow it down to a few things that I'm pretty excited about! I love that trench you got and I can't wait to see you rock it come fall! Thanks so much for sharing, beautiful, and I hope you have an amazing weekend ahead! I love my hunter boots too, but there are so many times I wish I had a shorter rain boot for whatever reason & really like those sperry's too! I really wanted the Vince Camuto OTK boots, but they were already sold out in my size and the color I wanted-- which is probably for the best because I definitely don't NEED them, haha. Love all your blogging tips-- I waited waaay too long to start a Pinterest to try and promote my blog and even though it seems like a lot of people get a ton of traffic, I have so few followers it feels pointless to post blog content most of the time. 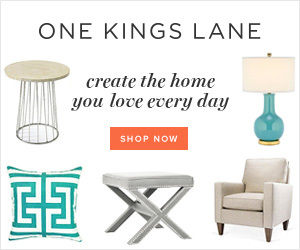 Great blogging tips and great sale picks!!! 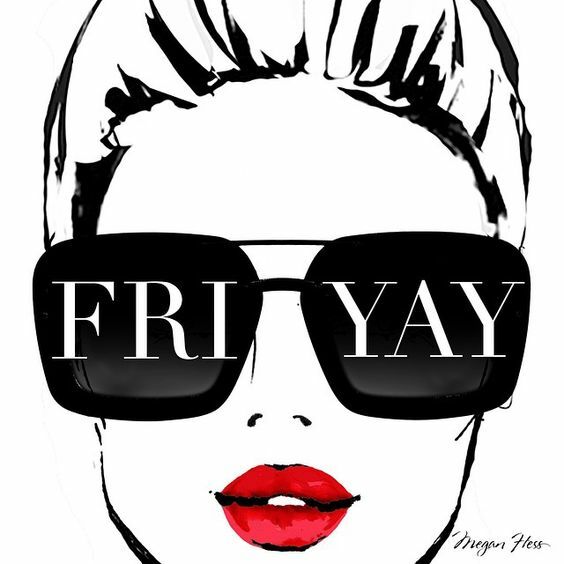 Happy weekend girlie! Great blogging tips and love your sale picks!! Those are really great blogging tips and I'm definitely going to start using some of those! Have a great weekend! Those are such great tips! It was definitely a trial by error process for us too, and I can safely say that we are still learning. Have a great weekend! I might have to pick up that trench, too! I've wanted one for forever and refuse to buy more regular clothes until this mom bad is gone!! Have a great weekend!! Those blogging tips are fantastic and I think you'll love the duck boots - I got them last year and they are so simple and easy - I love my hunters but they can sometimes be bulky to me and these are the perfect alternative! Biana, these blogging tips are amazing! I recently just set up social media goals for myself as well and it's really made a difference in my purpose. I also need to get on my calendar game!! 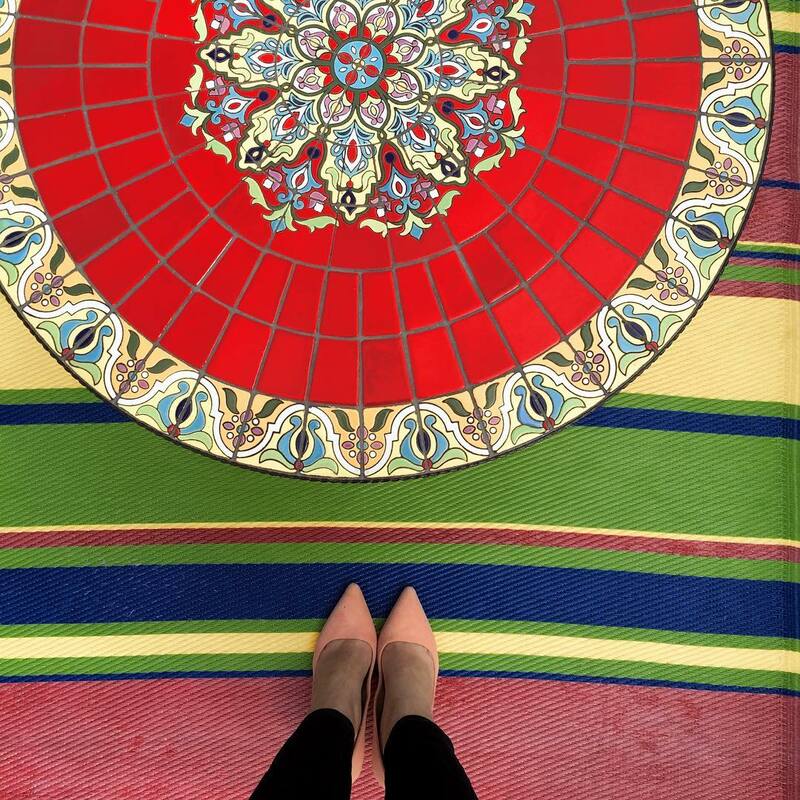 Thanks for sharing :) Love this post! I love my Sperrys, I hope you love yours too! Hunters are too much work for me. My number one blogging mistake is that I wish I started earlier! 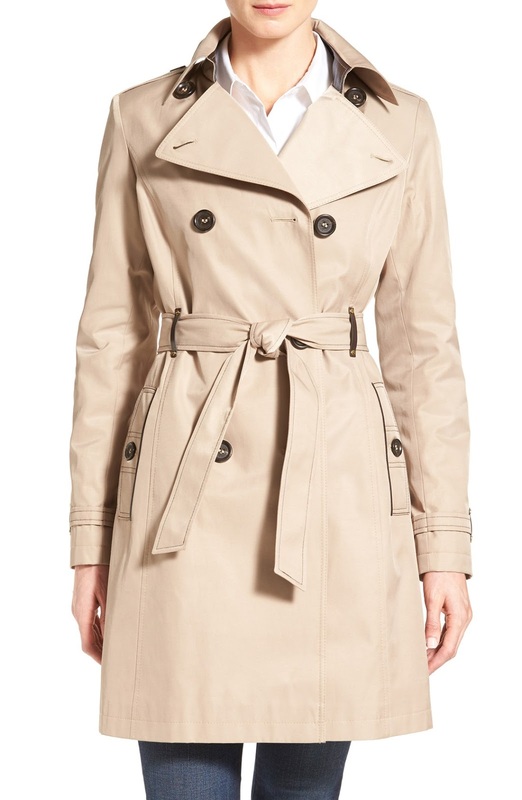 Great Nordstrom picks, I love that trench! Love all of these tips, Biana! So far I've been doing everything that you said in your list, with the exception of an Etsy template. I've definitely been wanting to change mine, but just haven't had the time to do the research. Your blog looks great, as always, and I've loved your new look since you debuted it! My biggest regret about blogging is that I didn't start YEARS ago! Oh yes to those mistakes. I have worked one time for free and never again, I worked so hard on the post and I did not even get a tweet! Amanda brought my attention to my too small pictures in the beginning, I am so glad i learned early. And totally agree with the etsy template! Mine was like 3 bucks, I can't wait to update. I got those same leggings and I love them! happy Weekend! I picked up a pair of leggings this time around. Glad to hear you love them. I have a pair of duck boots and really do love them. Happy Friday! Have a wonderful weekend! These are such good tips! I'm hunting out for a layout but haven't found one just yet. and I'm still picking out what size works best for me as well for pictures. I need to work on that a bit more, I feel like mine aren't well done at all. Yes, yes, YES to all of your blogging mistakes! I did them all...up until recently my blog "grew" up. Haha! I no longer blog for free either and I'm always working on my pictures, making sure they aren't too small and they are good quality. Writing things ahead helps SO much. But like today...my post didn't go up because of a terrible migraine that I've had since Wednesday, but I'm okay with it. Social media is something that I'm constantly working on...or trying to at least. I love Instagram, but I've had the hardest time growing a following...not sure why? But I'm working on it. I have a pretty decent following on Twitter so that brings in a good deal of traffic to my blog. Pinterest is something that I'm also working on more now, creating pinnable images and pinning other bloggers content more as well. 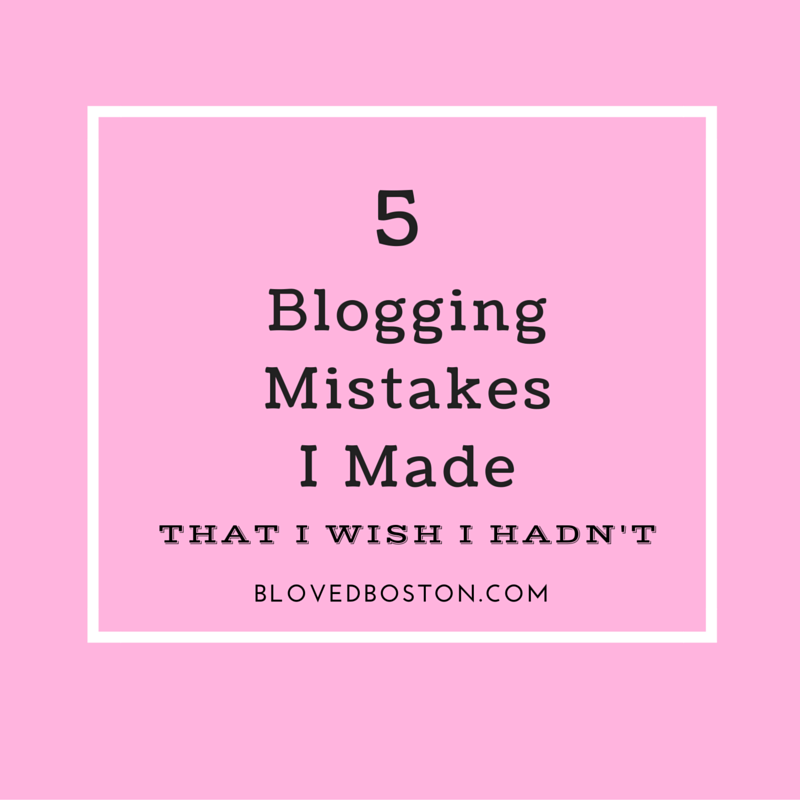 I actually have a blogging mistakes post in the works for some time next month too. Love that trench coat, definitely a classic and a great deal! I haven't ordered anything...but there are a few things calling my name for sure! I like the duck boots! I think they'll end up looking great on you! I know I am not turning my blog into a business but the first point you made - even I don't do those free things anymore. What a waste of time! I only did like one or two but I just ignore all the emails I get for those now. I'm making so many of those mistakes right now. I definitely work for free and I need an editorial calendar badly. Thanks for sharing! I'm ready for a simpler template style but so scared to take the plunge. Glad to see you still feel blogger is working for you....I've debated changing but really wasn't ready to take the plunge there either. You are right on all of your blogging tips! Sadly, in the pet industry many companies feel that product is "enough" payment...I will be starting a part time job outside of the home as proof that it is NOT!!! When companies work with lifestyle bloggers such as yourself, they are fully prepared and EXPECT to pay with MONEY....not just product....sadly, the pet niche hasn't caught up with that and it is a BOOMING industry. I have maintained an editorial calendar since I started blogging. That was a tip I brought with me from the 20+ yrs I had spent in my "past life" selling newspaper advertising. I may not always stick to the calendar (I juggle quite a bit), but it is invaluable, especially since I have two blogs. I agree about Blogger being much more user-friendly. My dog's blog is on WordPress and my cat's is on Blogger.......I sooooo much prefer blogger. Those are all such great tips for bloggers just starting out! I didn't realize the importance of social media in the beginning either and I feel like I need to go back and redo pictures from old posts because I didn't do anything right with them! Have a great weekend girl! I love these tips! Super helpful and really hit home! I use Google calendar for an editorial calendar and it really is so necessary! Love these blog tips- I've also found that you can create an amazing site with a template. I just can't shell out $500 for a custom design. Woof! And I also like justifying my text because I'm so OCD. Hope you had a great weekend, love! A million times YES to spending money on a custom design - I did it TWICE and still was never happy with it! I love your current design and so glad you were able to find it premade and customize it. I hope that you got everything that you wanted from the #NSale! I am so with you on the mistakes. My photos were so terrible, and I thought I was doing so good, lol! And I'm about to do a blog update using a under $100 template, when I paid big bucks to have my blog designed on WP when I transferred. You live and learn! Love that skirt you picked out as well. Oh my goodness, I completely agree, pictures that are only 300 pixels, they still make me cringe! I have that bag in the blush pink--I love it. ANd I love what you N Sale picks are!! 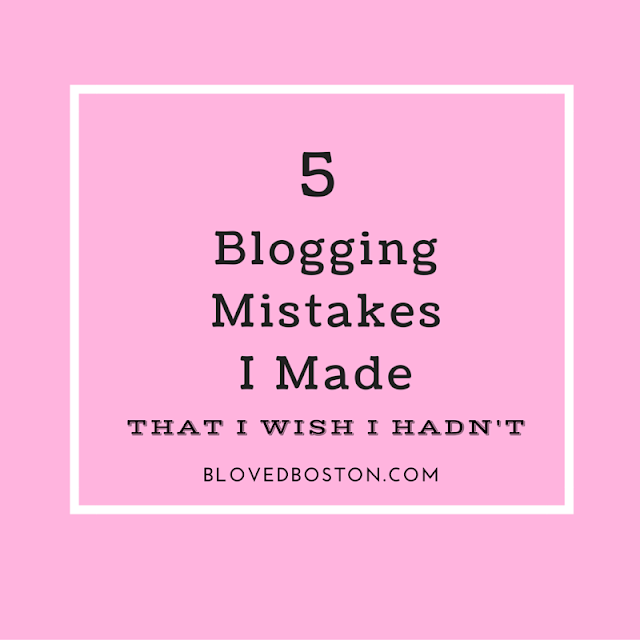 Oh, the blogging mistakes I've made. Omg. And continue to make! i love my zella leggings, i might have to check out the capri mesh ones, they are so cute! i don't exactly use an editorial calendar, i'm not 100% sure what it is haha, but i do always write out link ups and sponsored posts (not that i do them a lot) on my calendar and then i fly by the seat of my pants for the rest.. to use your wording haha. Boy have I been missing out on all of these amazing posts! I definitely need to make sure I take some time outside of my usual reading time to keep up with your posts from now on. I really have enjoyed all of them. These are also some pretty useful tips/mistakes that I can relate to. I didn't check out the Nordstrom sale but you picked up some great stuff. Especially those leggings.